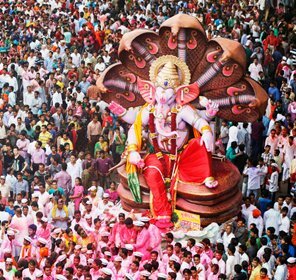 There are lots to see and do in the November month in India. 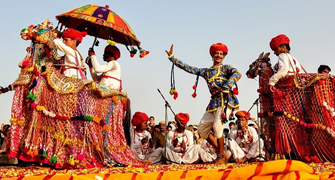 This month comprises some of the most significant fairs and festivals of the country. The weather in this month starts becoming more cool and dry. 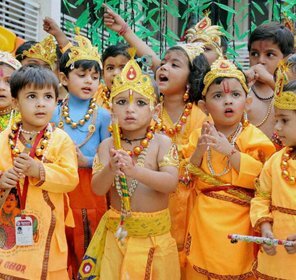 Especially the full moon day of Kartik (A Hindu Month) is considered as some of the most sanctified time. 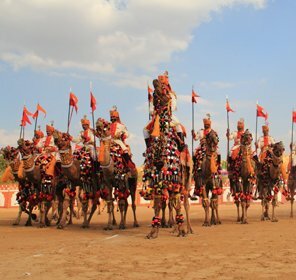 This month also incorporates some elating fairs that highlight unique traditions and characteristics of diverse Indian culture. 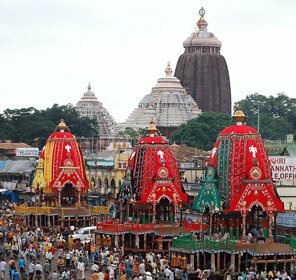 Whole nation remains busy in celebrating different rejuvenating and auspicious fairs and festivals in this exuberant festive month. 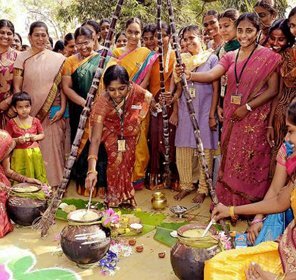 The Hampi Festival is held in the first week of November every week, in the city of Hampi. 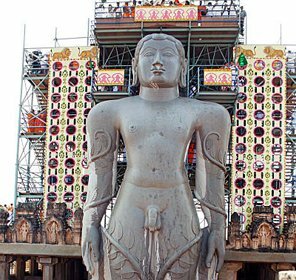 Hampi was a long time ago the capital of Vijayanagar Empire. 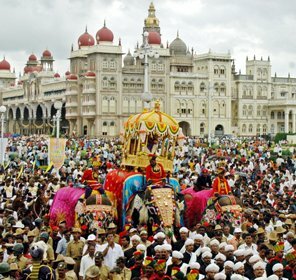 It is situated 353 km away from Bangalore. 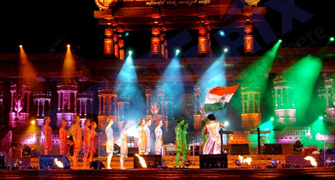 This festival of music and dance is also called the Vijaya Utsav of Karnataka. 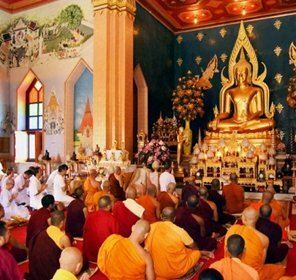 'Ka Pomblang Nongkrem' is the well-known harvest festival of the Khasis. 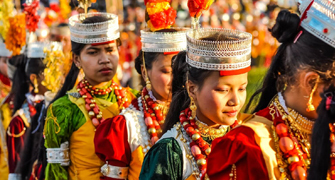 It is rejoiced in the month of November in the state of Meghalaya. 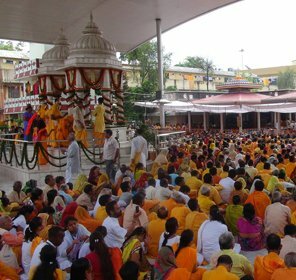 People from all over the globe collect together at Smit, and enjoy the event of prayer to the 'Goddess Ka Blei Synshar' for affluent harvest and opulence of the people. 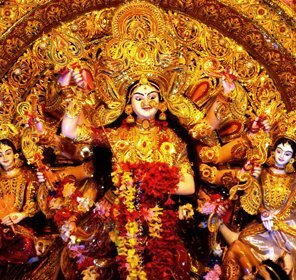 This festival is held in the month of November, and displays the never-ending grace and splendors of ancient city Awadh, currently known as Lucknow. 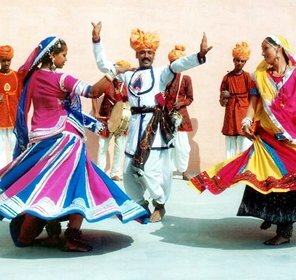 Hued processions, Kathak Dances, Conventional dramas, are the style of the famous Lucknow Gharana. 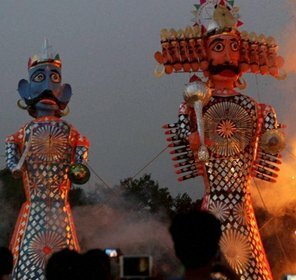 Many celebs come to this festival to enjoy the matchless culture of Lucknow. 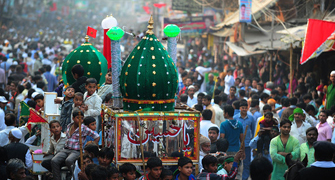 Muharram festival honors the martyrdom of Hazrat Imam Hussain. He was the grandson of the Holy Prophet. 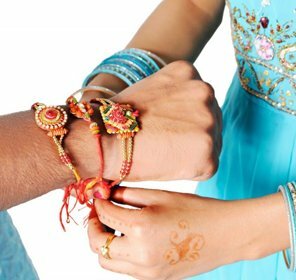 This event begins at the first day of Muharram month and lasts for ten days and ends on 10th of day of Muharram month. 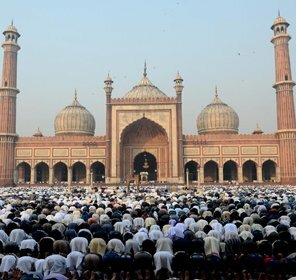 It is the first month of Islamic calendar. 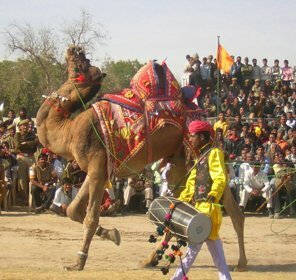 The Cattle Fair of Pushkar is the highlight of an Indian feast. 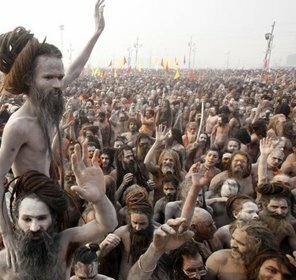 It is in this period that the populace of 14,000 bloats to more than 200,000. 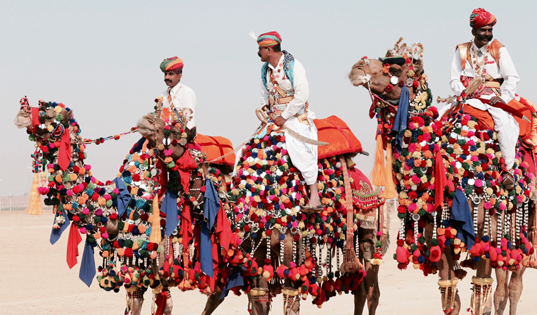 This festival swarms over 50,000 camels that are traded, raced and adorned. 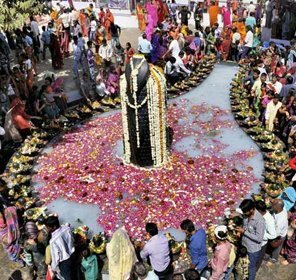 A tourist can also encounter many devotees taking a divine immerse in the Pushkar Lake and looking for blessings at the lone Brahma Temple. 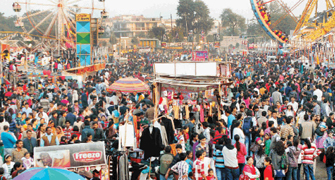 The Sonepur Cattle Fair is organized on Kartik Poornima in the month of November in Sonepur. 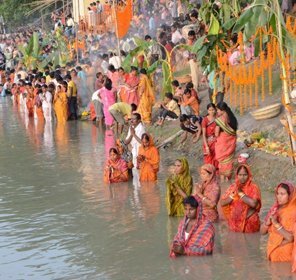 It is held on the confluence of river Gandak and Ganges. 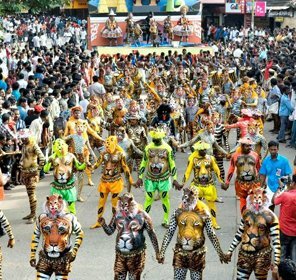 It is also popular as Harihar Kshetra Mela and draws tourists from all over the Asian Continent. 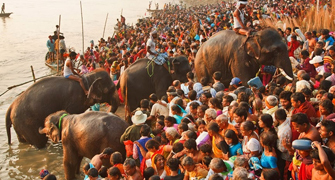 It is the largest cattle fair of Asia. 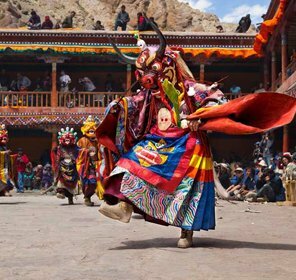 This fair plays a vital role in icreasing the tourism in the country. 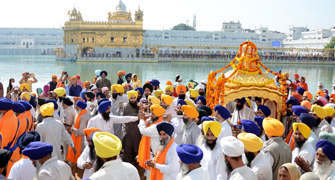 Gurpurb is a highly sanctified festival in Sikhism. 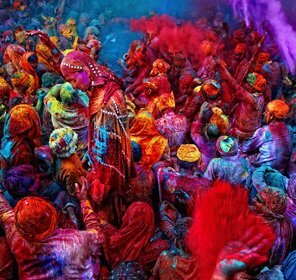 This festival is celebrated in homage to the birthday of the first guru of the Sikhs- Guru Nanak Dev. 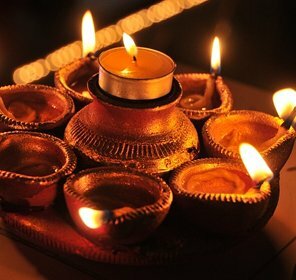 The birthday of Guru Nanak Dev comes in November. 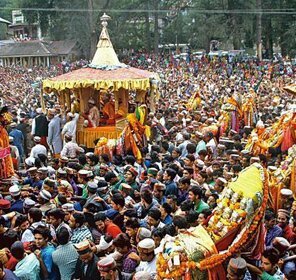 The celebration of this festival starts very early in the morning and Guru Granth Sahib is paid homage by the Sikh devotees. 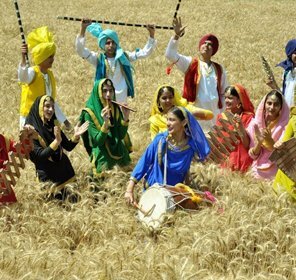 This festival is celebrated throughout the country, especially in Punjab.